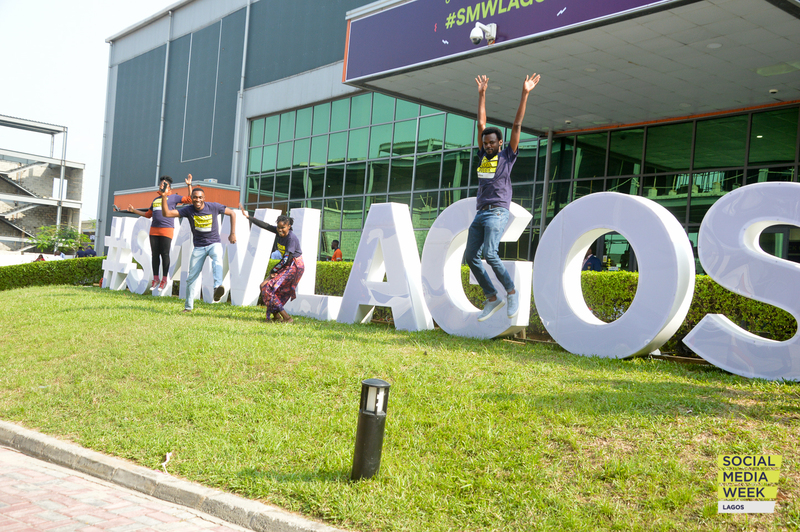 #LaunchedInAfrica returned to SMWLagos this year after a successful maiden edition. The program this year features, a Boardroom Session: Best Practices for Building your Start up Brand; a Mentor Sessions led by members of Lagos Angel Network and Office Hours. The week ends with #LaunchedInAfrica Pitch Day where participating startups get to pitch on the MainStage and get feedback from local investors! Plus… one startup will be crowed the ‘Launched in Africa’ MVP. While there is no cash prize, the winner gets bragging rights and promotions via SMWLagos media partners. 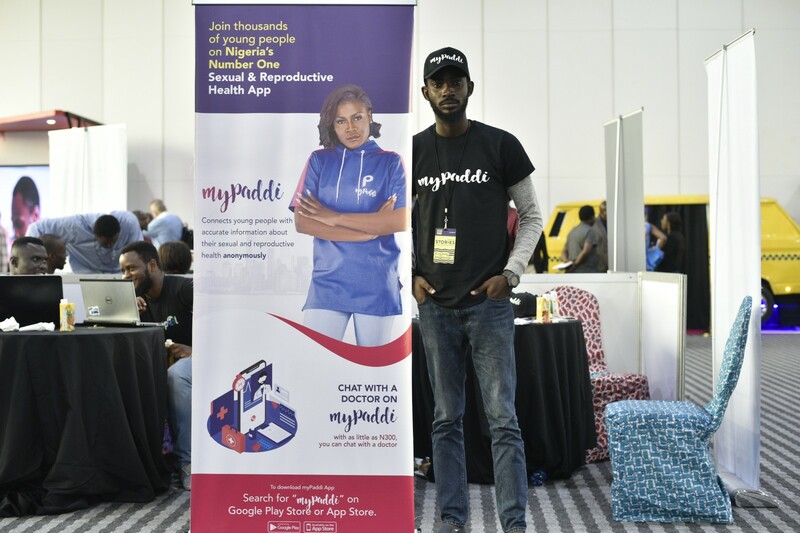 myPaddi app provides young people with access to accurate, unbiased and youth-friendly sexual and reproductive health information, while ensuring they remain totally anonymous. myPaddi also connects these young people to health professionals in real-time. 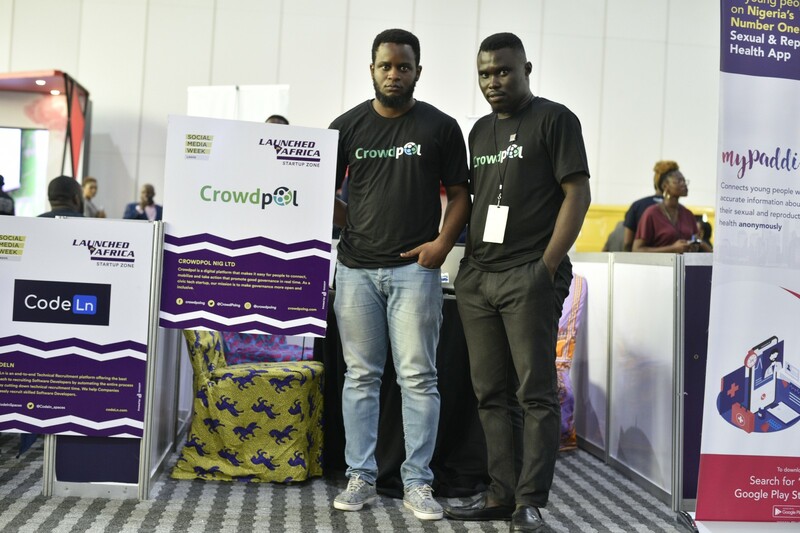 Crowdpol is a digital platform that makes it easy and faster for people to connect, mobilize and take action that promote good governance in real time. As a civic tech startup, our mission is to make governance more open and inclusive, amplifying the voices of citizen and grassroots, enabling them to act collectively towards governance and social causes. 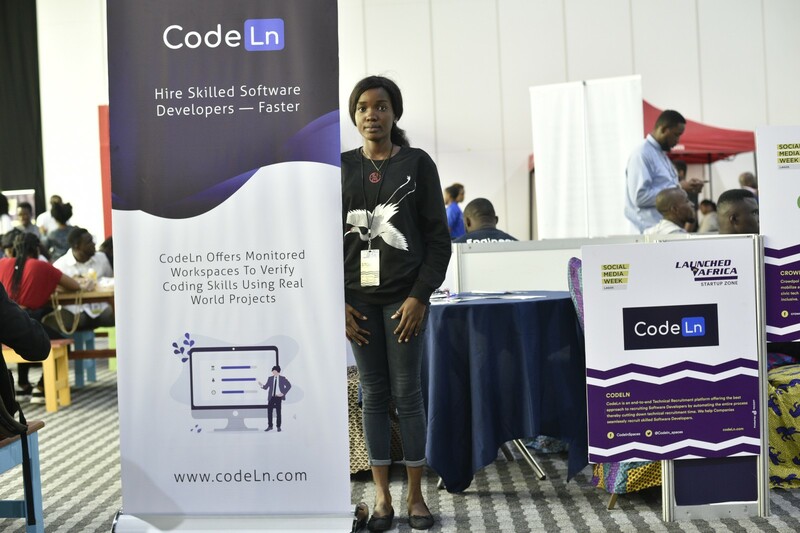 CodeLn is an end-to-end Technical Recruitment platform offering the best approach to recruiting Software Developers by automating the entire process thereby cutting down technical recruitment time. We help Companies seamlessly recruit skilled Software Developers. 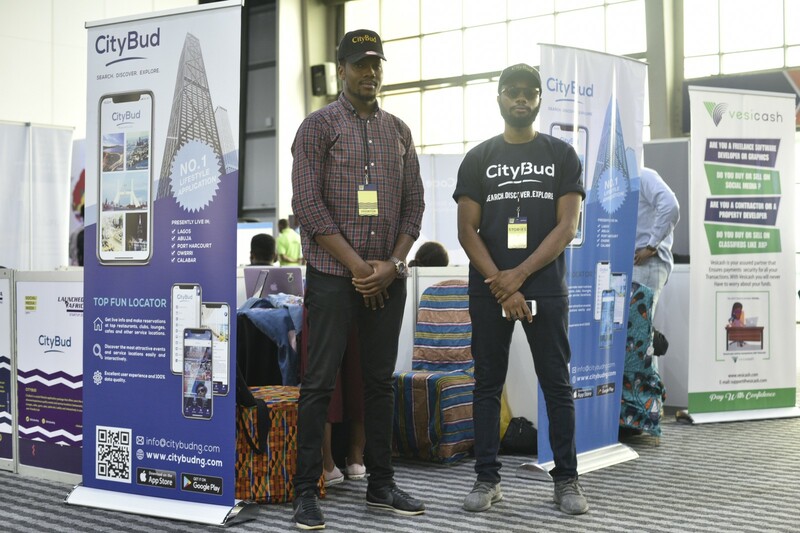 CityBud is a social lifestyle application package that offers users the ability to discover/experience quality events and service locations (restaurants, clubs, lounges, cafes, gyms, spas, parks etc.) safely and interactively in one user-friendly hub, and also the opportunity to access discounted services at these locations, hence making tourism and social life easier for users. 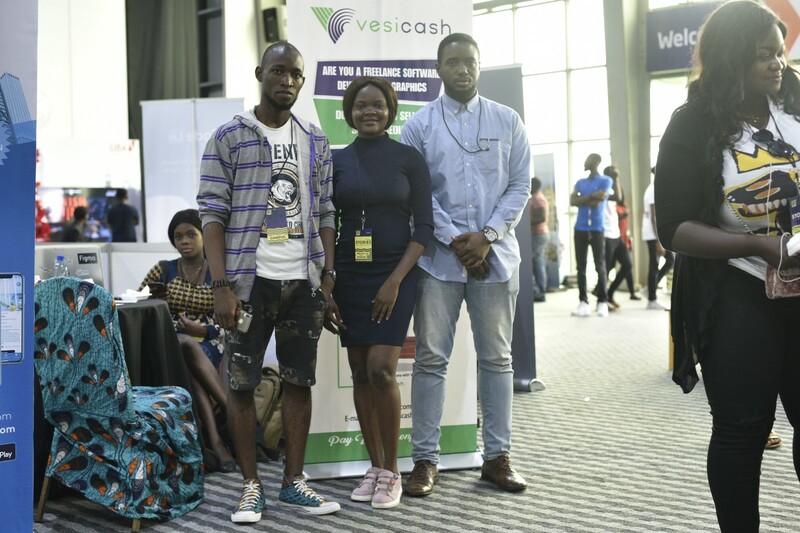 Vesicash is an instant digital escrow service provider that ensures everyone anywhere transact in total confidence without the fear of being defrauded. This year’s cohort of startups also set the standard for diversity in terms of industries addressed which include: Health, Civic, Financial, Lifestyle, and HR tech. Of the 5 participating startups, 40% have female founders — can you guess which ones? You’re invited to engage with these startups at the Connect Lounge and do look forward to seeing you at the final pitch on Friday, February 8th at the Innovation Stage — 2.30pm.